Here we have a great piece of craftsmanship made by Doc Sigmier from Colorado, USA. The 'Astro Dog' is a truly unique hand crafted tone bar, at an affordable price, to the discriminating guitarist that is looking for options not offered by conventional tone bars. 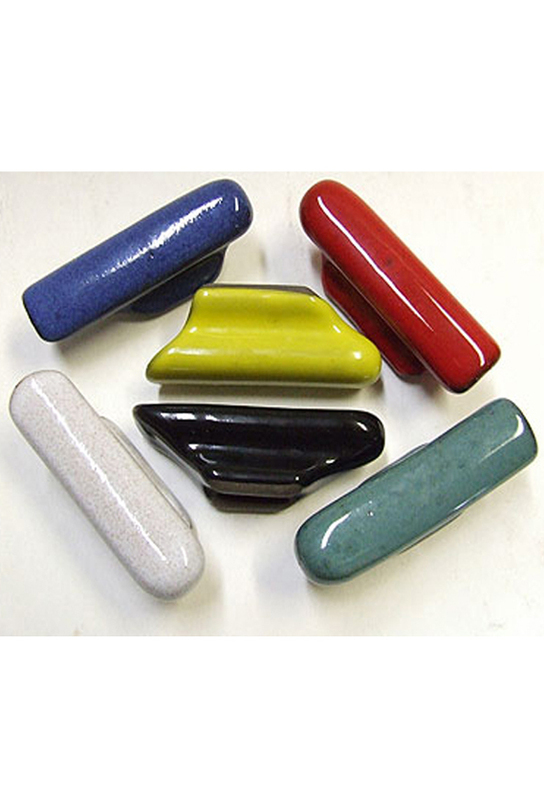 No molds are used for these perfectly hand-fitting tone bars. Each piece is created in the workshop and hand profiled. But that's all. Unlike the other more traditional 'steel on steel' tone bars the ceramic tone bars do not tend to deliver a very thin or 'nasal' tonal pallet. The 'Astro Dog' delivers an unsurpassed set of warmer tones and allows you to create a more 'vocal' or throaty quality to the tones in your playing.